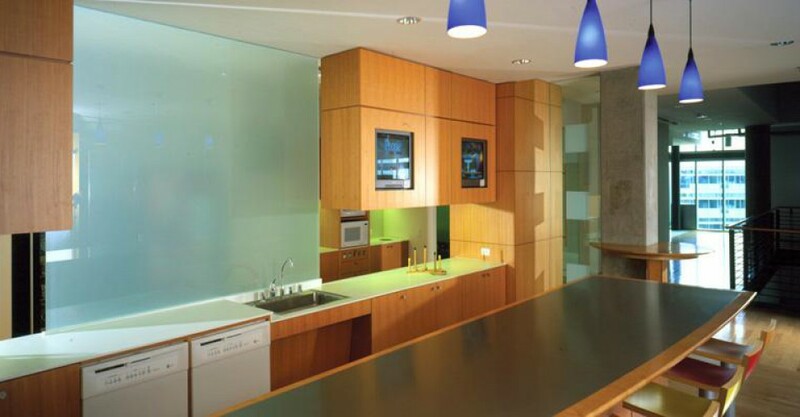 A frosted glass treatment can add some serious sophistication to interior and exterior elements in any home. 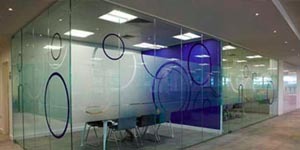 But what if you could get that beautiful frosted glass look, in any style you liked, for a fraction of the price? 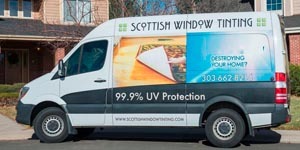 Fort Worth Window Film offers a wide variety of decorative window films designed to mimic the appearance of hundreds of different types of frosted and textured glass treatments, which can be applied to the surface of existing glass elements in your home. 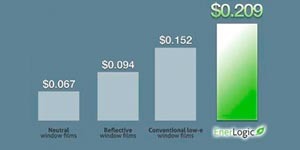 These films are fully customizable, so you can be as minimal or as extravagant as you like. 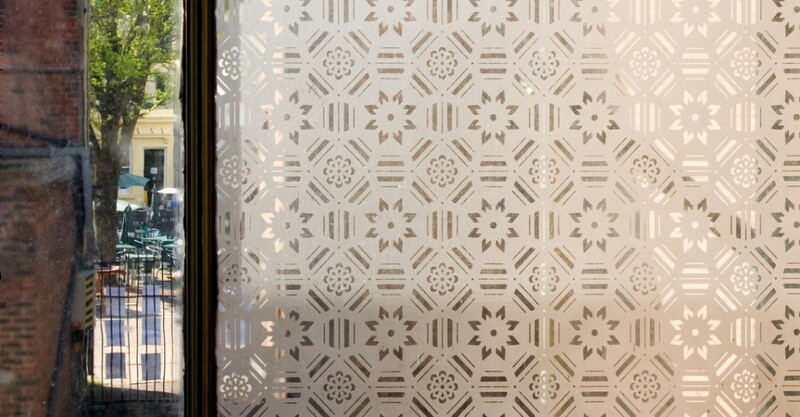 Bring some elegance and privacy to your home at a fraction of the price of replacing all of your existing glass elements with decorative window films from Fort Worth Window Film! 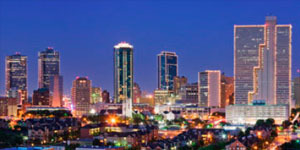 We all know the importance of personal privacy, and the home should be a place where you can get some time to yourself. 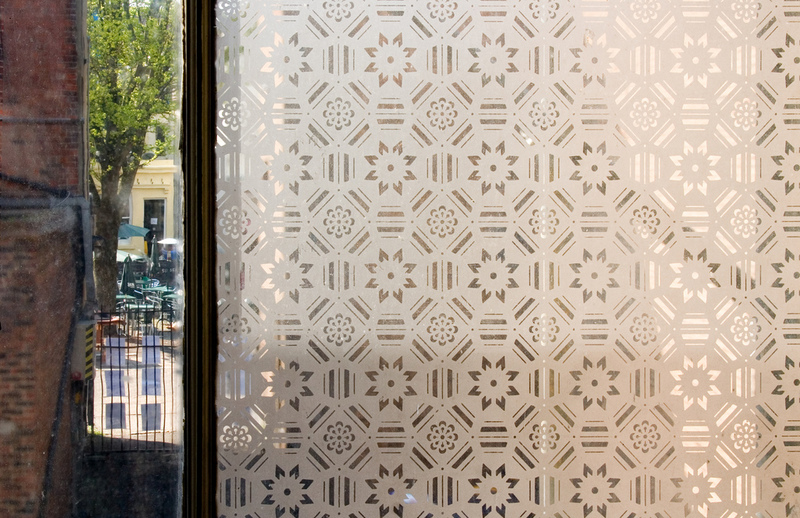 Frosted glass window films can be an excellent way to bring privacy into any space without sacrificing natural light. 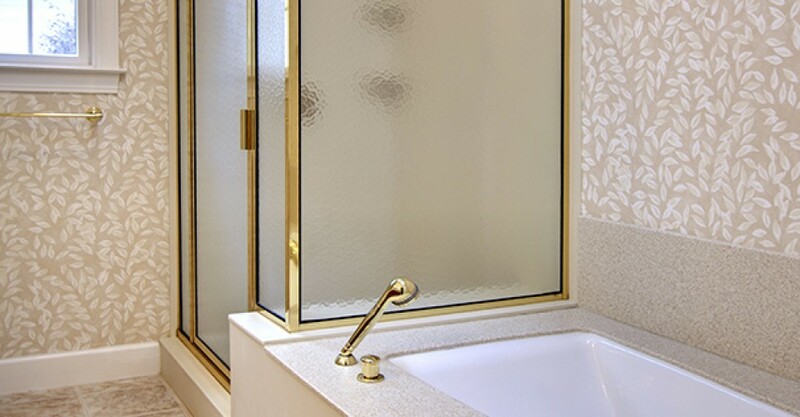 Our frosted films are the perfect way to make your all-glass shower a little more private or to create spatial dividers in large, open rooms. We also recommend frosted glass film in home offices, on both interior and exterior windows, to bring some privacy to your work space. If you have begun working on building your dream home, you know that compromise on aesthetics is not an option. 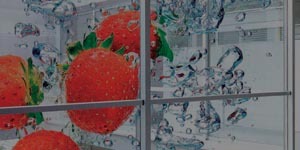 If you are looking to create a truly one of a kind look on interior or exterior glass surfaces, a colored or custom decorative window film treatment may be exactly the touch you have been searching for to complete your masterpiece. 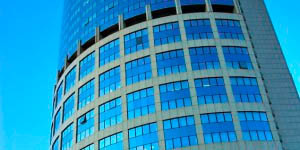 If you can imagine it, our expert window film designers can turn your vision into a one of a kind window film work of art. 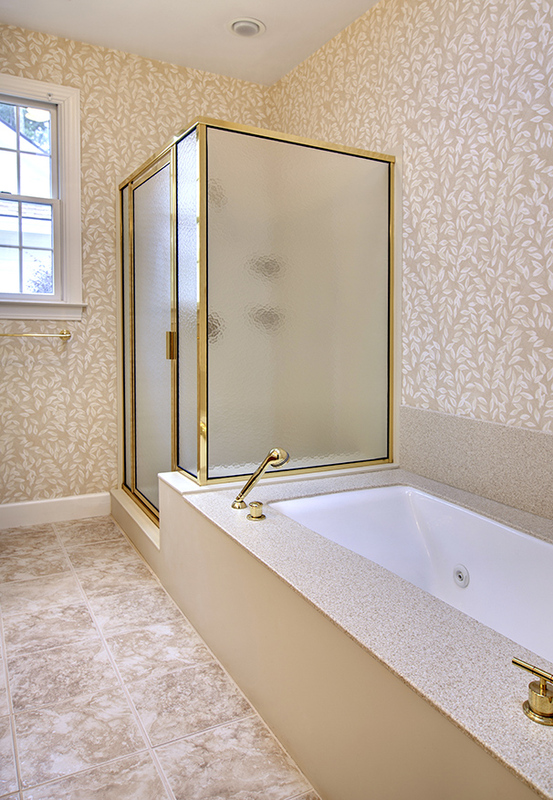 Thanks to modern technology, we can custom cut any design from a variety of decorative film materials, and apply the films to showers, walls, windows, dividers, skylights, doors, and more. 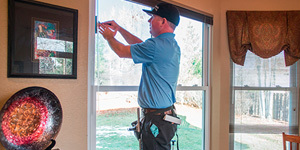 If you are looking for the final touch to bring your home’s decor together and make your home the envy of the neighborhood, consider a custom decorative window film from Fort Worth Window Film.